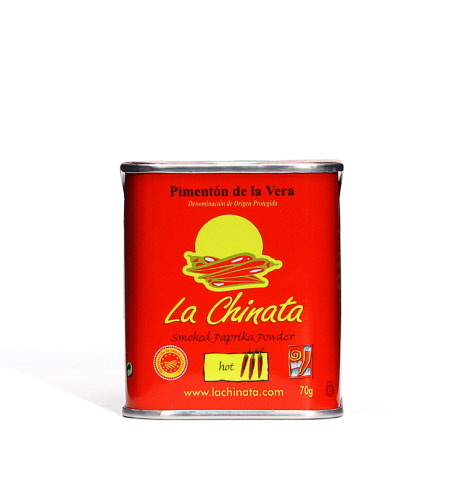 La Chinata Smoked Paprika is a DOC product from La Vera, Spain. Before grinding, the peppers are dried using the traditional method of oak smoking resulting in an unmistakably smoky taste. A spicy pepper results in a more aromatic paprika. The best eCommerce software by ShopFactory powers P777. All-in one eCommerce and shopping cart software.